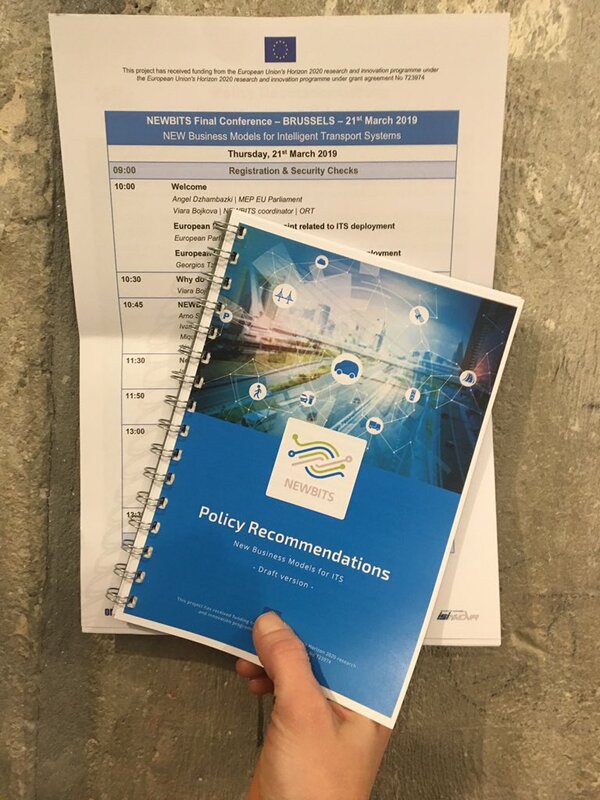 Ms Viara Bojkova () briefed the attendees on the key research results such as the proposed value network analysis (VNA) and network-based approach to craft new business models for (C-) ITS, while Mr. Isidoros Passas (INTELSPACE) presented the methodology that has been applied to co-design the ITS Community of Interest (CoI) and the NEWBITS Network Platform (NNP) with the related stakeholders. 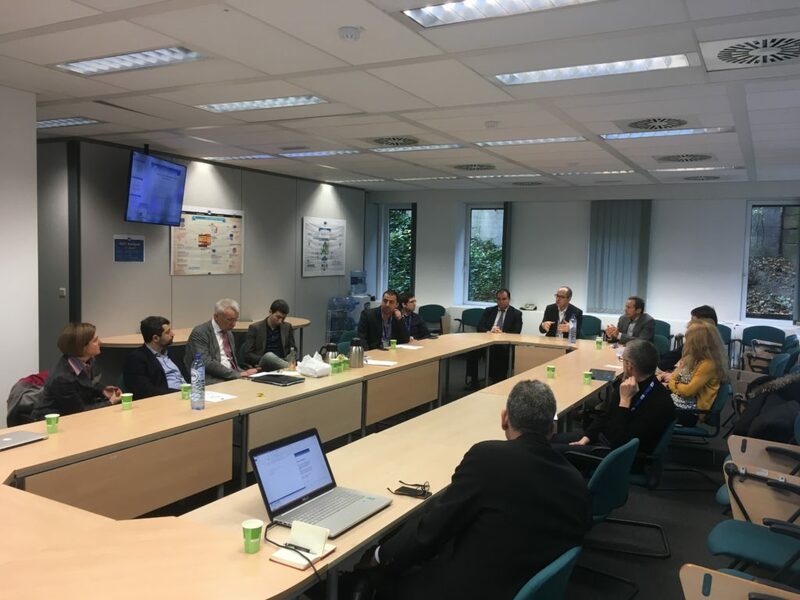 The presentation has been concluded by Mr. Ilias Trochidis (Ortelio) who presented the functions of the novel collaboration platform for ITS stakeholders, and the proposed sustainability plan. 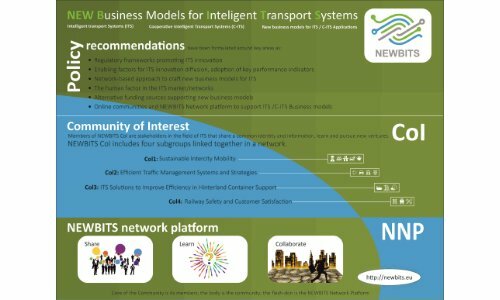 The participants expressed their interest in joining the Community of Interest of the NNP and pointed out how important it is that nearly four months prior of the official end of the project, NEWBITS has already formed key proposals about the NNP’s future sustainability. Furthermore, the consortium has already submitted its research results in peer-reviewed journals (Journal of Economics and Business, Computers & Industrial Engineering International Journal), conference proceedings (25th ITS World Congress 2018 Proceedings, ICTTE Conference 2018 Proceedings), and a number of scientific journals (Developing innovative business models for ITS applications: Value Network Approach; Business ecosystem dynamics in ITS: an agent-based modelling for a deep understanding of intangible flows between stakeholders; A modelling method to analyse ITS business ecosystems, and Setting up communities of interest for the ITS industry). The debate has been very valuable and enlightening. 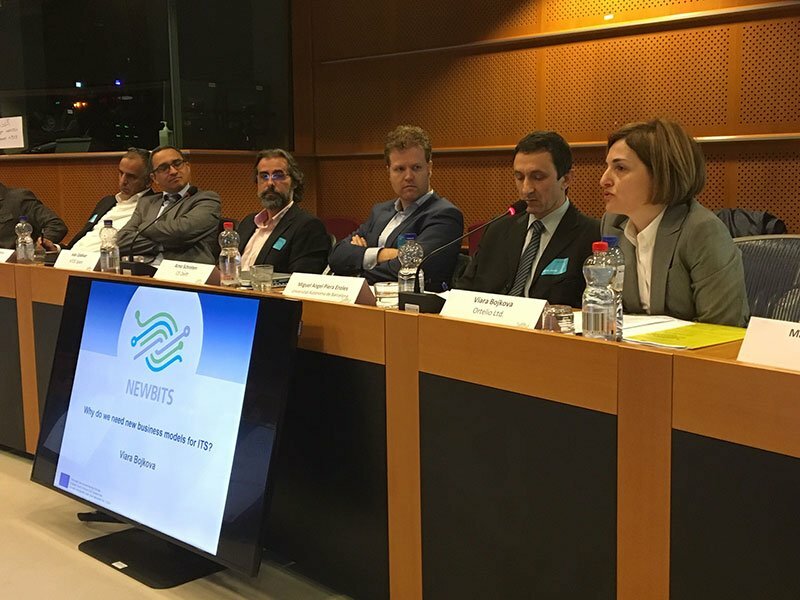 One of the issues discussed has been whether the adoption of (C-) ITS solutions is still a technological challenge or rather an organisational barrier, and how the proposedCommunity of Interest can further support the adoption and diffusion of (C-) ITS solutions. 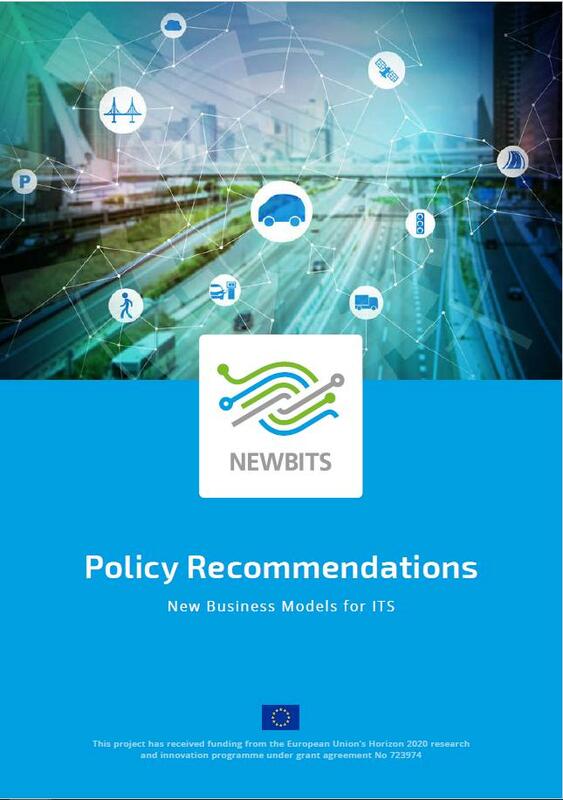 Furthermore, the influence of national regulatory frameworks on the (C-) ITS markets has been addressed, an issue that differentpublic deliverables of the NEWBITS project have dealt with as well. Become a member of the NEWBITS Network Platform (NNP): Register now! 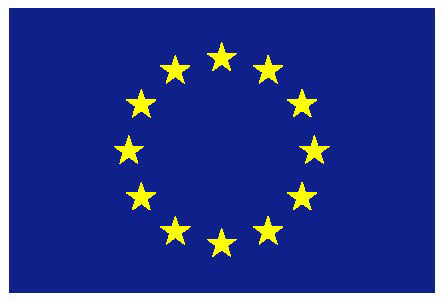 To find out more about NEWBITS and current project news visit www.newbits-project.eu and follow the project on Twitter and LinkedIn.